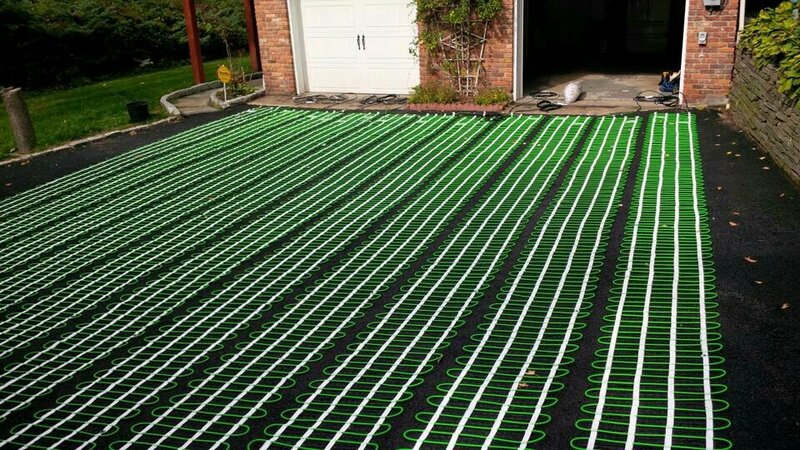 Eliminate the risk of falls on snowy or icy surfaces by adding a WarmlyYours snow melting system to your home or business. 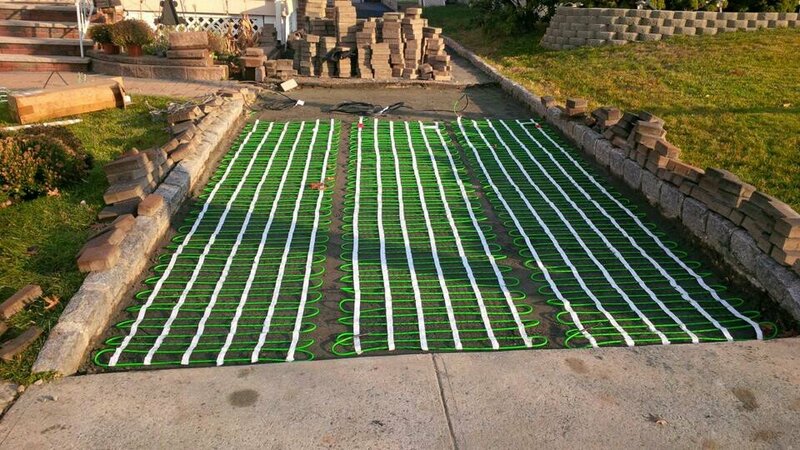 With of radiant heat to efficiently melt snow and ice, the 2′ x 15′ 240 VAC snow melting mats are composed of a durable, corrosion-resistant, twin-conductor heating element affixed to a polypropylene mesh backing for even distribution of heat in asphalt, concrete or mortar underneath paver applications. 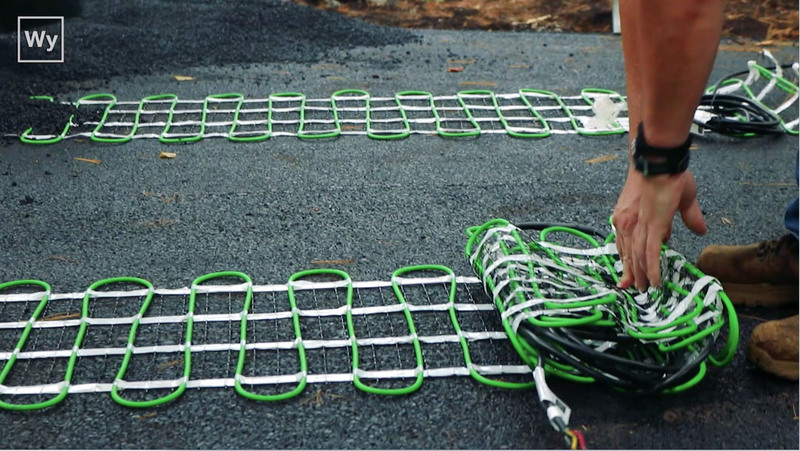 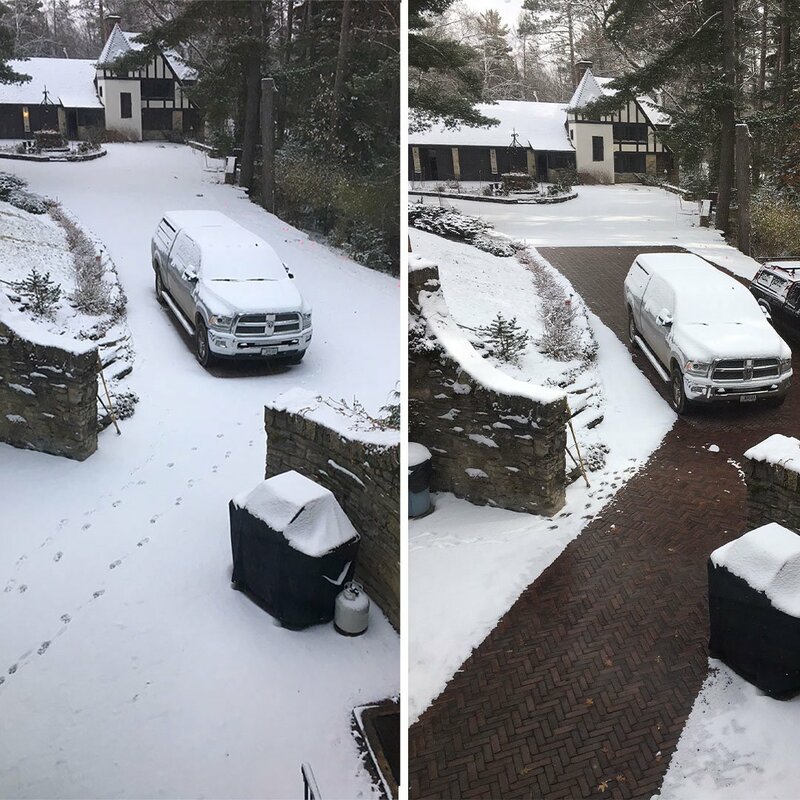 Safe, CSA certified, for outdoor use in the U.S. and Canada, WarmlyYours snow melting mats generate 50 watts per square foot for optimal snow melting performance. 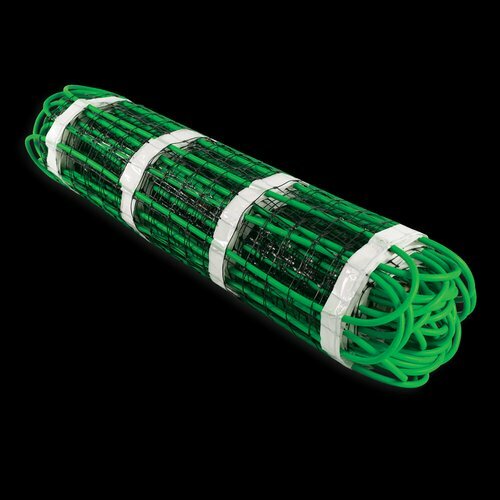 A 20-foot (6m) cold lead is included to adapt to your installation requirements.